This entry was posted in Backpacking, Backpacking with Kids, Mt. 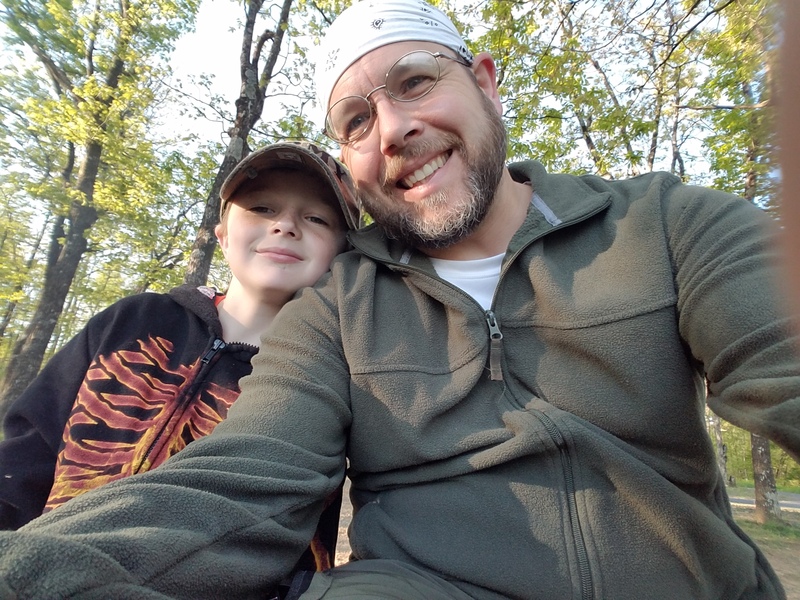 Magazine State Park, Nature and tagged Arkansas, Backpacking, Fatherhood, Hiking, Nature, Parenting, TripReport. Bookmark the permalink.